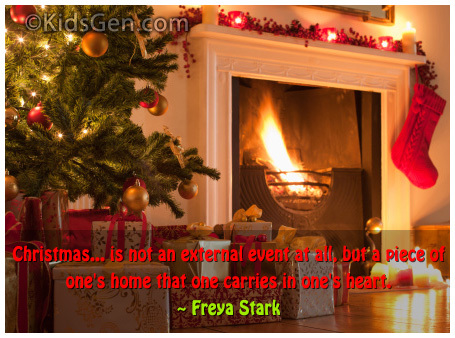 Christmas is the time to indulge in the festive spirit and unleash the the jovial and the merry one within you. But there are other ways to enjoy this season too. Below is given a compendium of reflective quotes that you will surely love to browse through. 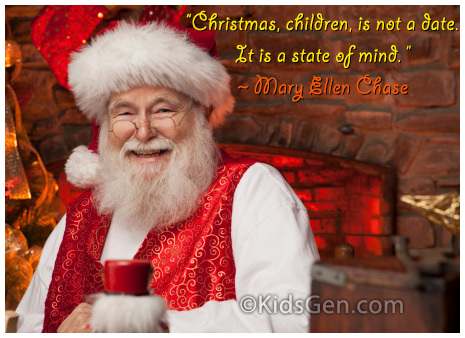 So read on and please feel free to forward these Christmas quotations to your friends. It would also be a good idea to copy the quotes and send it with a Christmas greeting card. 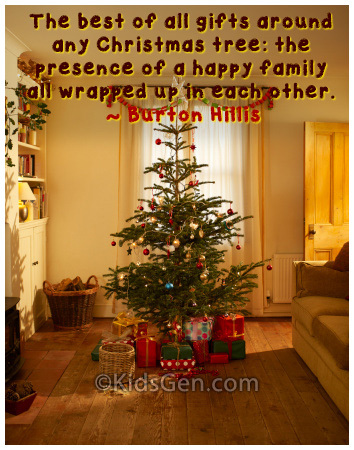 "The best of all gifts around any Christmas tree: the presence of a happy family all wrapped up in each other. "If there is no joyous way to give a festive gift, give love away. "I will honor Christmas in my heart, and try to keep it all the year. 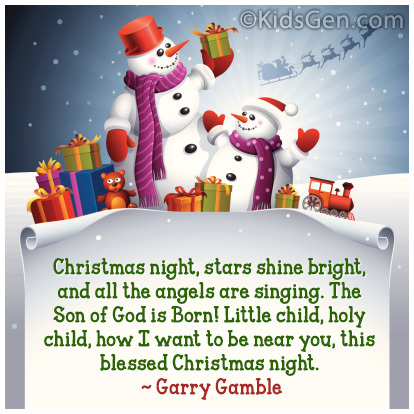 "The magi, as you know, were wise men - wonderfully wise men who brought gifts to the Babe in the manger. They invented the art of giving Christmas presents." "Bless us Lord, this Christmas, with quietness of mind; Teach us to be patient and always to be kind." 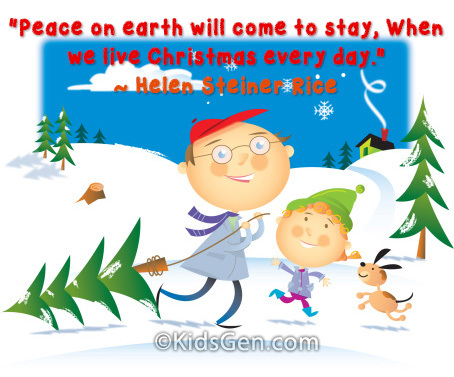 Christmas carolers sing about peace on earth, but they don't tell us where. "The mystery of the Holy Night, which historically happened two thousand years ago, must be lived as a spiritual event in the 'today' of the Liturgy," the Pope clarified. "The Word who found a dwelling in Mary's womb comes to knock on the heart of every person with singular intensity this Christmas."